On October 4, 2018 at approximately 9:00 p.m., Officers responded to an accident in the area of Cowan Road and Magnolia Street. Upon arrival Officers located a 55 year old adult male suffering from serious injuries. While receiving medical aid, the man succumbed to his injuries. The resulting investigation revealed that the male passenger fell from a 1951 GMC Pickup. The man fell due an equipment malfunction of the vehicle door during a turn. He was then struck by a vehicle traveling behind them on the same roadway. The driver of the second vehicle stopped and cooperated with Law Enforcement. The resulting investigation led to the driver of the 1951 GMC Pickup being charged with Driving Under the Influence 1st Degree. 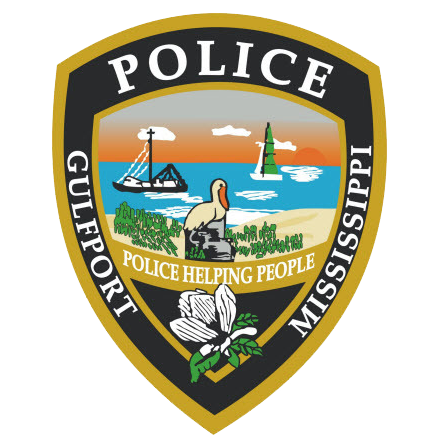 The driver was 51 year old James Bryan Eads of West Monroe Louisiana he was processed and released from the Gulfport Police Department. The driver of the second vehicle was not charged. The identity of the deceased is withheld pending proper family notification.